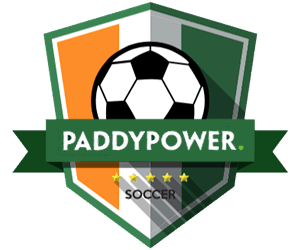 Your guide to West Ham UTD in the 18/19 Premier League Season – Betting Odds, Fixtures and Match Previews. 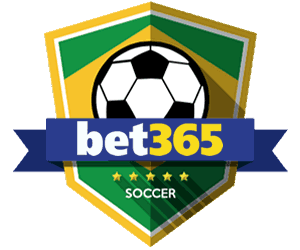 Odds on West Ham winning the Premier League (Betfair) updated 4th February 2019. 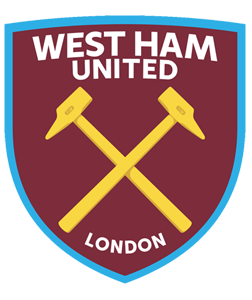 West Ham United also known as The Hammers, or originally known as Thames Ironworks as they were called when the club was founded in 1895. They have one of the proudest support bases in the league, a true cockney club they played at Upton Park for over a century and moved to the Olympic Stadium on the season of 2016/17 renaming it London Stadium, it has a capacity of 66,000. There has been many highs and lows in the history of the club, but there will always be a period at West Ham that will never be forgotten. The West Ham glory years were without a doubt the 1960's, they had three legendary England players in the team Bobby Moore (Captain), Martin Peters and Geoff Hurst (The only player to score a Hat-trick in a World Cup Final). England famously won the World Cup in 1966 and the players from West Ham were possibly the most important players on the pitch that famous day. West Ham won two major trophies in this period too. The West Ham team coming into the 2018/19 season looks very promising indeed and with the signing of ex-Manchester City manager Manuel Pelligrini, this season could be very interesting. Pellegrini took City to a Premiership win and has great experience in the Premiership. 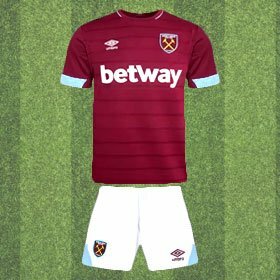 New signings include Wilshire, Fabianski, Balbuena, Anderson, Yarmolenko, Fredericks and Diop, all world class players who are strengthening the team right across the squad. 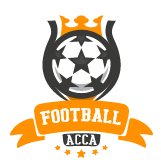 The new Manager has vowed to play attacking football, let's see what happens – could the Hammers be the surprise team of the 2017/18 EPL Season. West Ham finished in the Bottom half last year. But with a bolstered squad and Pellegrini in charge, they could pull off a surprise. Odds on West Ham finishing in the top six of the Premier League (Betfair) updated 4th February 2019. Odds on West Ham United to avoid relegation in 2018/19 no longer available. (Paddy Power) updated 4th February 2019. West Ham had a rocky time last season, but with a new big name manager at the helm and a host of new players across the team. This really looks like a safe bet. Javier Hernández (Chicarito) scored 8 goals in a tough season. After a strong performance in the World Cup and new players to support him like Yarmolenko, he will be looking to increase his scoring rate and could be well placed for top goalscorer. 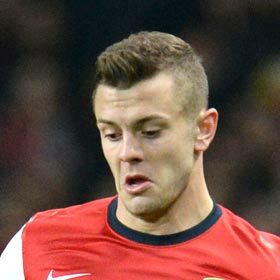 Jack Wilshire is a supremely talented midfielder with great vision on the pitch. He has played for the England team thirty-four times and was named PFA Young Player of the Year. Wilshire seemed to fall out of favor at Arsenal in the last couple of seasons and missed out on the World Cup too. His move to West Ham could well be just at the right time in his career and he will be looking to shine at his new club to prove his critics wrong. 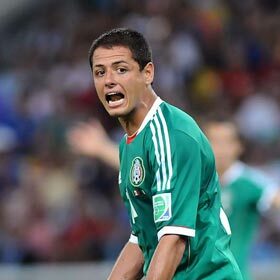 Known as Chicharito, Javier Hernández is a seasoned striker who has played for giants like Manchester UTD, Real Madrid, Bayer Leverkusen and also has made 105 appearances for the Mexican National Team. He is a clinical goal scorer and has lots of supporting players coming into the squad that he did not have at his disposal last season. After a solid performance at the World Cup he will be looking to better the 17 goals he scored at Leverkusen in 2015/16. Andriy Yarmolenko is one of the most exciting signings made by new manager Pellegrini, at six foot three he is an imposing player that is extremely versatile as a Right Winger or a Striker. 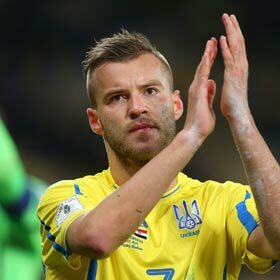 Yarmolenko has represented his National Team, The Ukraine 77 times and played for Dynamo Kiev and Borussia Dortmund. 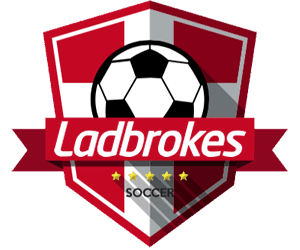 His honours include Ukranian Footballer of the Year – four times and Ukrinian Premier League Best Player – Three Times. Well, it is safe to say that West Ham had a shocking start to the season in 2017/18, even after some promising signings pre-season they lost the first three games and spent most of the season trying to stay clear of the relegation zone. It was only their second term at the Olympic stadium and the tension boiled in there, fans protested and there were fall outs between player and manager. With all the chaos that seemed to be going on it was clear that something had to give and manager Slaven Bilic was shown the door in November 2017. He was promptly replaced with David Moyes who did a good job at getting some stability back into the team – yes he may have had a spat with Andy Caroll and sent him home from training but that was all settled very quickly indeed and maybe Caroll was the one at fault. Moyes has been praised for turning around the season for some of the talent brought in, like Arnautovic who looked frustrated at the start of the season but ended up being their best player at the end of the season and their top goalscorer. 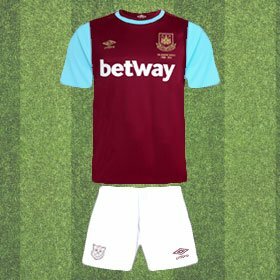 If you are a Hammers Fan you will have this shirt etched on your brain, worn by legends Martin Peters, Bobby Moore and Geoff Hurst during the Glory Years of West Ham. Not only did they lift two major trophies for the club but they also lifted the World Cup at Wembley in 1966 too. Sir Bobby Captained both club and country. West Ham played at the Boleyn Ground or Upton Park for well over a century, this was the spiritual ground of the Hammers and was held close to the hearts of the proud supporters. It was always going to be a sad goodbye to the stadium and to make it worse they faced the mighty Manchester UTD for the last game there. But the Hammers left their old stomping ground in style by coming from behind and winning a truly thrilling game 3-2. It goes without saying that West Ham has had some questionable periods in recent years. But this season looks different, Manuel Pelligrini is no stranger to winning and loves to play the style of football that would make any West Ham fan happy. With a heap of world-class signings following him, this could be a very good few years ahead for the Irons. New Stadium, New Manager, Fantastic New Players and here is the new kit for 2018/19.